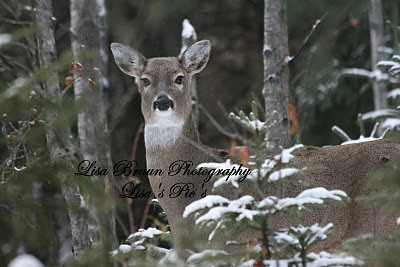 Oh, this beautiful mamma was watching me through the trees one lovely winter day while I was at Memorial Lake. When I drove up, I had spooked her out of her winter bed in the trees and she just stood there and watched as I snapped a few shots of her beauty. Don't you just love her? 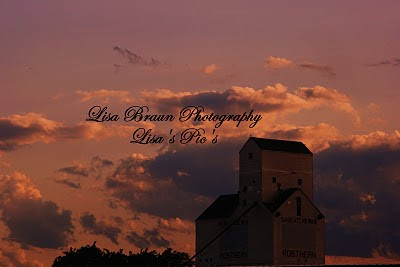 Grain elevators in our communities are becoming a thing of the past...they're being torn down in so many places already. 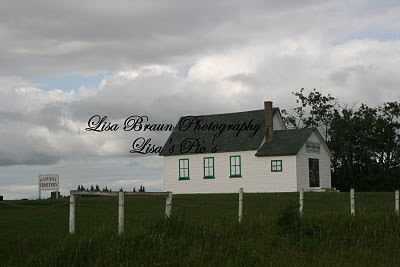 This one in Rosthern is still standing and is still being used. I loved the sky this day as the sun was setting. Another bridge beauty to behold. 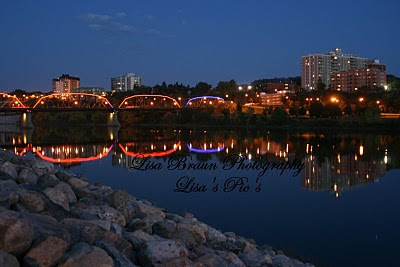 Saskatoon is indeed the city of bridges. The new waterfront walkway they have along the riverbank here is wonderful and a great place to go for family bikerides, runs, or walks with your pets. 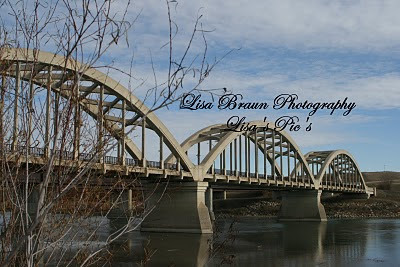 The Victoria Bridge is the oldest in this city and is very picturesque. 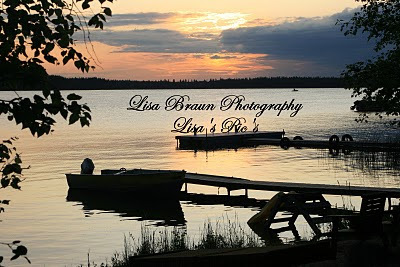 The river was so calm and it was a gorgeous sunset on the river this night...very peaceful. I've always wanted to get a photo of a hawk on a fencepost and here I got one. 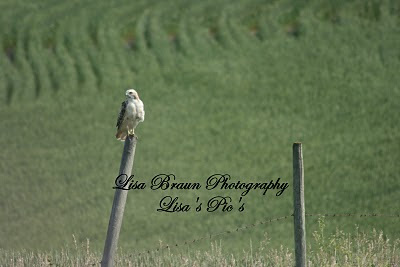 :-) This beauty was "posting" and watchin the fields for small rodents to pick up.....now that would've been a great shot! One day I'll get one of those shots too. It's hard to capture a hawk on a post though because as soon as you stop your vehicle, they fly away and they're gone. 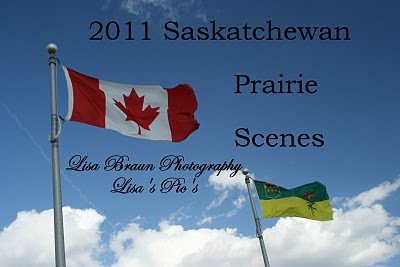 I'm thankful to have been able to get this shot. 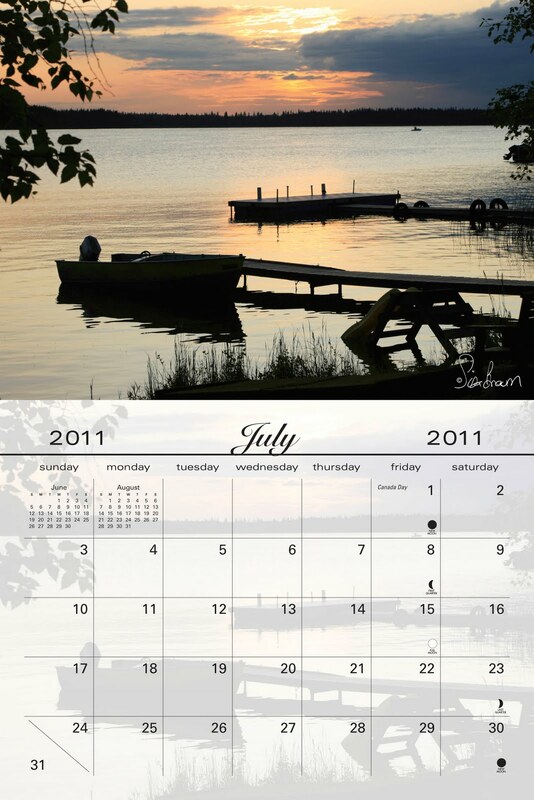 At this lake, it is just the perfect spot for sunset photos. I love how the docks and boats give more definition and character to the "old sunset" pictures. Definitely one of my favorite peaceful places to be. Ok, I know this is a dandelion....but there's beauty in it. 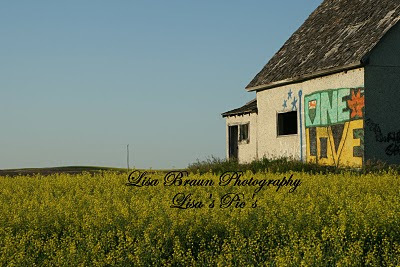 :-) Dandelions are very much a part of Saskatchewan...and so is combining. 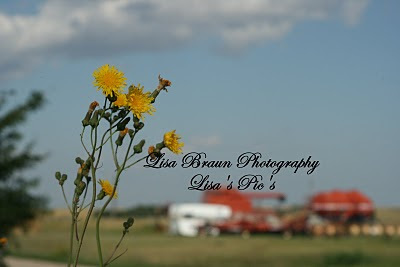 I just love the character of this "beautiful flower" with the combine and tractor equipment in the background. 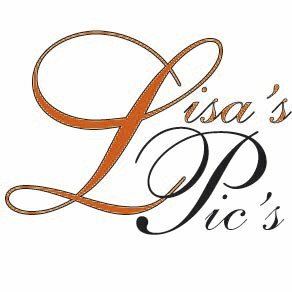 It's a different type of shot. 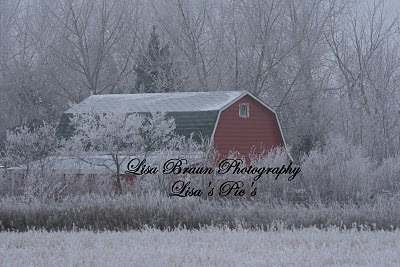 Came across this place on a drive back from Calgary this past winter. 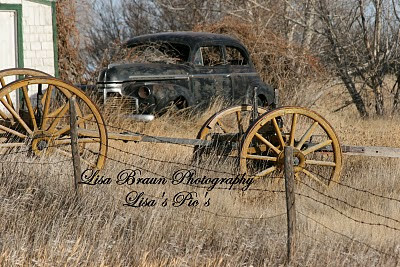 I loved the character of the old car together with the wagon wheels by the fenceline. Thought it made a great fall photo. I love these big trees that stand alone in the fields...I've had a few of them in the calendars already but they each have such character on their own. When I look at this photo, my eye wants to follow the road on the right and also the fenceline on the left. 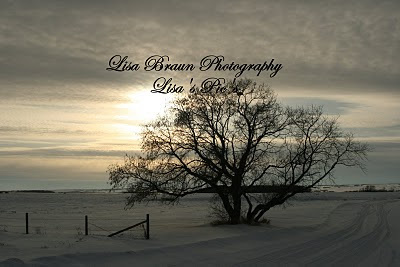 We pass this tree many a time when we're driving out towards Blaine Lake. I just love how the sun peaks through the clouds and casts such a haze all over the clouds. Beautiful!